Book reviews courtesy of Amazon.com. 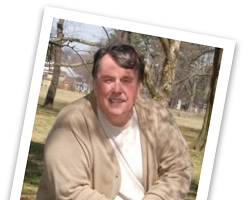 Larry Merris has created a good story. 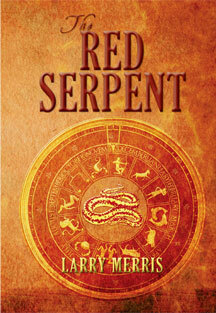 The Red Serpent is fast-paced, devoid of superfluous side-tracks and useless characters. Mr. Merris weaves fact and myth, history, religion, and science in an imaginative and exciting combination. The principals of the story, those for good and those for evil, progress swiftly and surely, although the reader cannot be sure which are which for quite some time. The conclusion will not satisfy everyone, but it is definitely not a last act. For the faithful, there is much more to come. I GOT THIS BOOK TO READ THE WEEK I WAS AT THE BEACH. ONCE I STARTED READING IT I COULDN’T PUT IT DOWN . WELL WRITTEN AND THE BEST NEWS IS THERE’S MORE TO COME. CAN’T WAIT!